2385.00 sqft. - 5228.00 sqft. 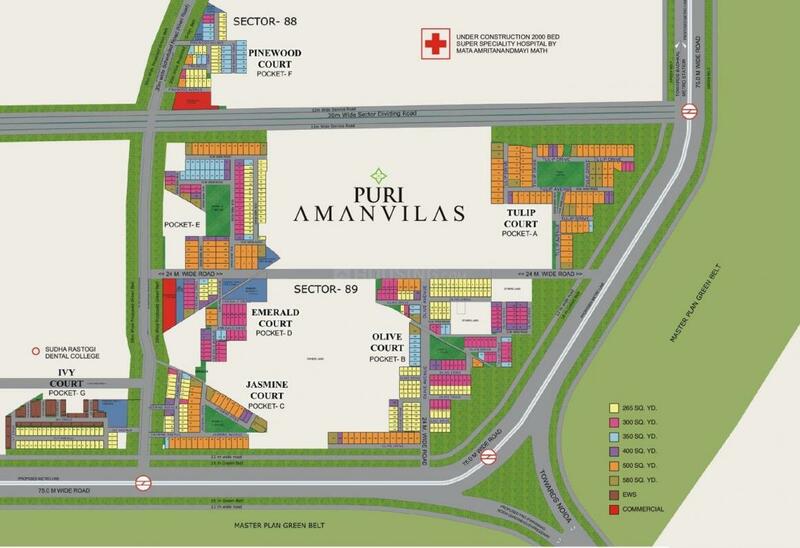 Puri Amanvilas Plots is a residential project by Puri Constructions Pvt Ltd located at Sector 89 in Faridabad. 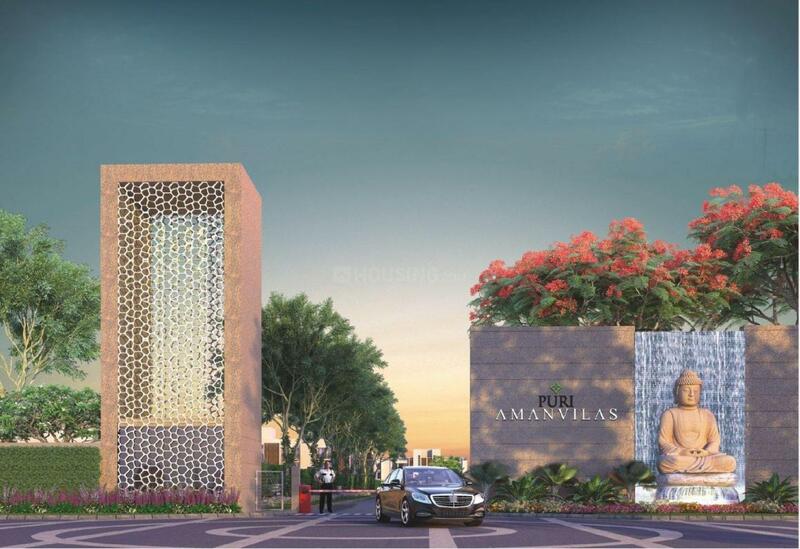 The key amenities of the project include Landscaped Garden and 24x7 Security. 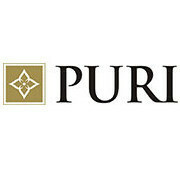 Owing to its location, facilities such as schools, hospitals, ATMs, and markets are available at a close distance from Puri Amanvilas Plots. An extensive network of public transports in the close vicinity makes the project accessible.